There are no photos with those IDs or post 24535 does not have any attached images! Blanco Hotel Spa is a Unique four-star hotel in the West of Asturias, very close to the town of Navia and the Barayo Nature Reserve. Your philosophy: please the customer more demanding by providing a quality service. 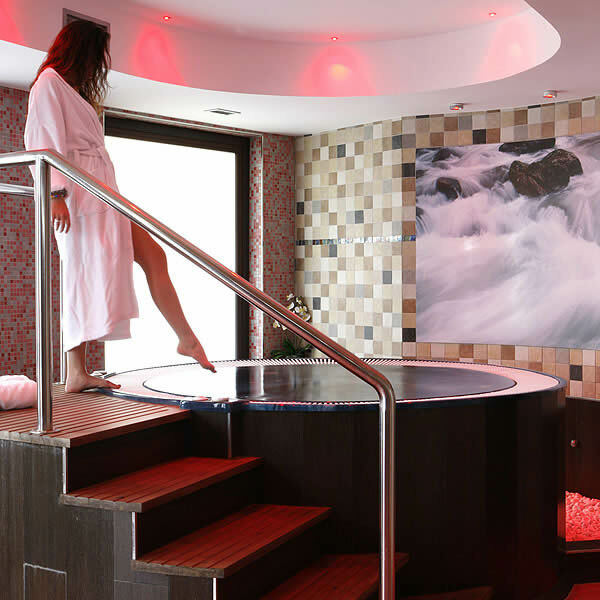 In a warm and welcoming atmosphere you will find fifty eight rooms of Blanco Hotel-Spa. We have 2 luxurious and spacious suites, 27 double rooms superior, 28 standard rooms y 1 adapted room. Gym totally free with machines adapted to polar heart rate monitors and everything necessary for body worship. Modern and complete spa more than 350 m2, whose waters are treated by saline hydrolysis with its corresponding benefits for the skin.